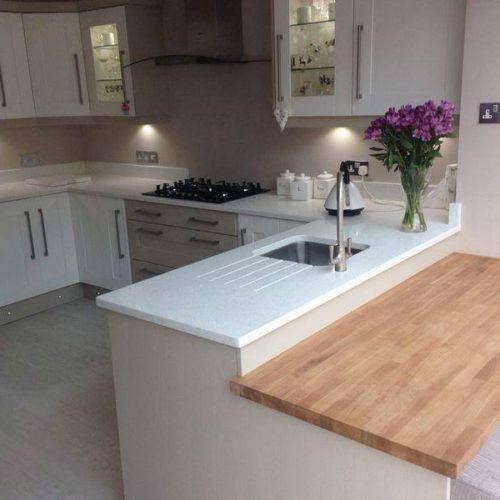 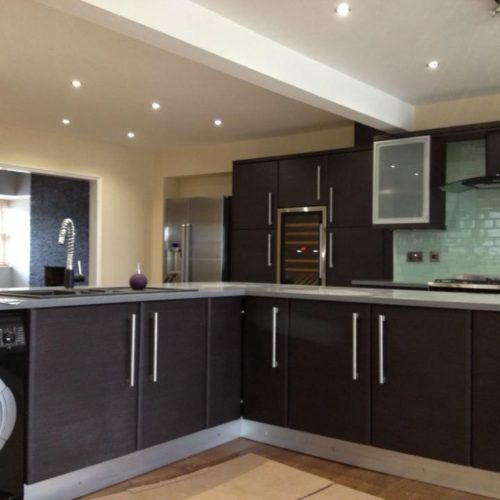 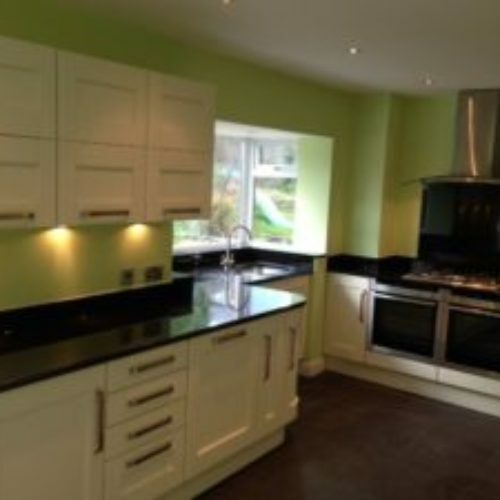 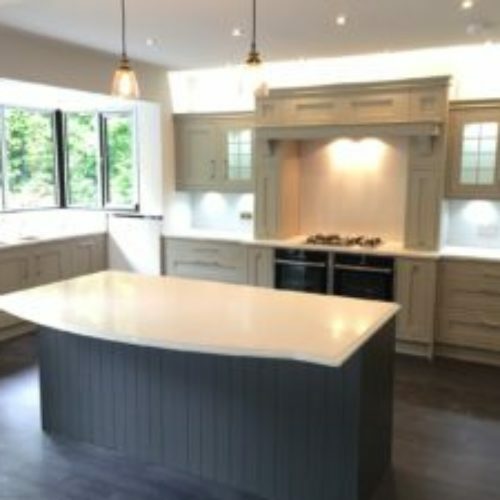 If you are looking for a Glasgow company to provide outstanding quality kitchens and bathrooms at a truly affordable price, then you have certainly visited the right website. 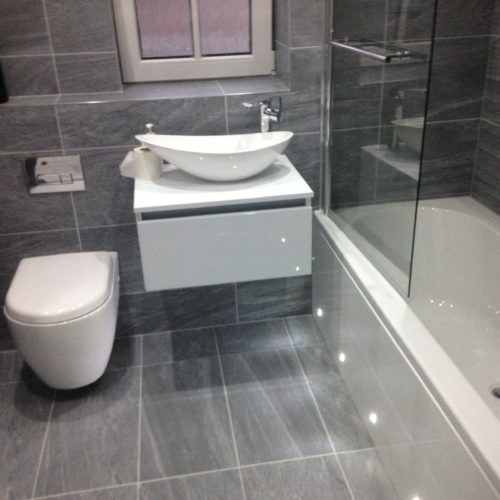 Dynamic Home Improvements take immense pride in creating beautiful, modern bathrooms and kitchens at an unbeatable cost every time, installed by highly experienced fitters. 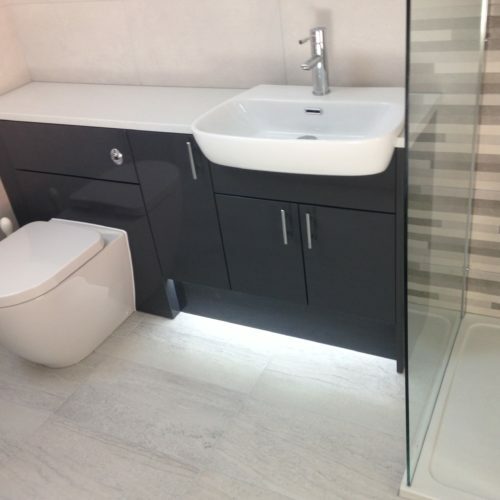 If you are sick and tired of your old 1980's style and want to upgrade to a fashionable and functional modern bathroom or kitchen that you can be proud of then one simple call to us is all you need to begin the process of enjoying a beautiful new room `that you really want at a price you can afford. 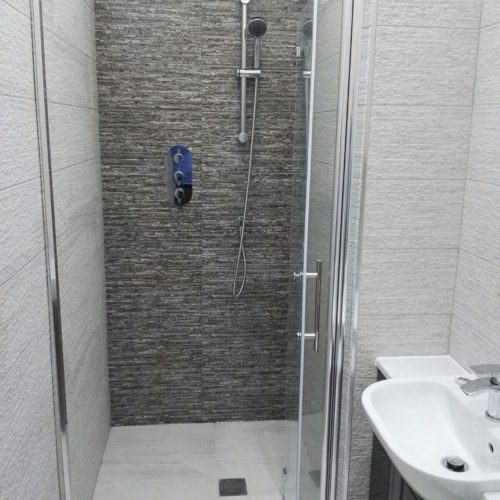 Our complete supply and installation prices start from just £3000.00 which includes your choice from the very latest Italian or Spanish ceramic or porcelain tiles, taps, electric or mixer shower, shower screen, basin, furniture and W/C plus the latest ceiling styles. 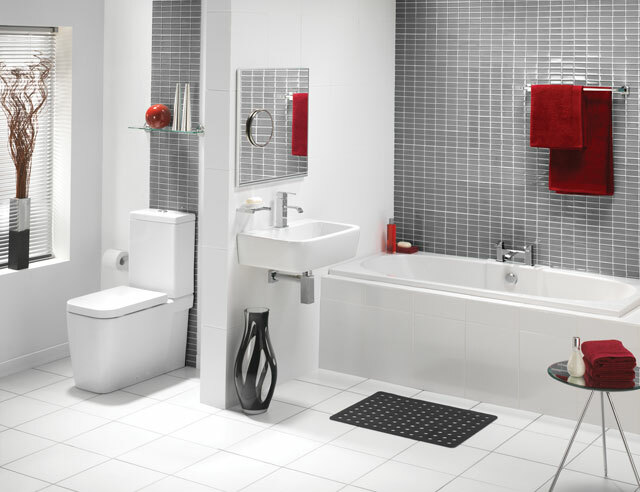 We offer a complete, no stress, tidy installation by highly experienced bathroom fitters no matter where you live in Glasgow or Lanarkshire. 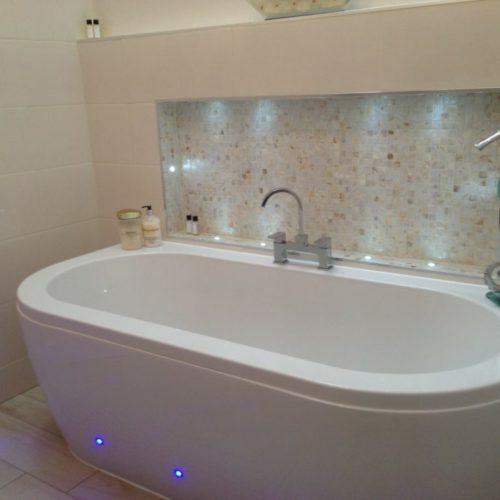 Please contact us using the form or use our Live Chat facility below.